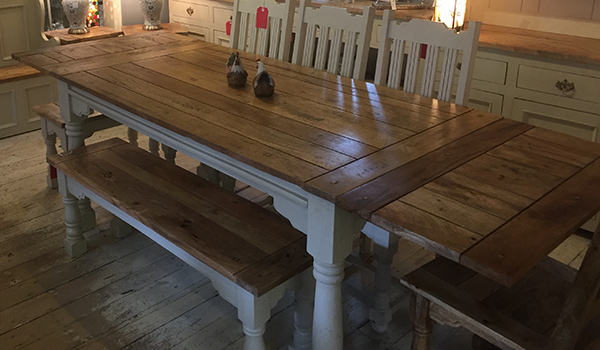 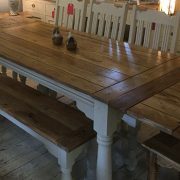 This rustic Dining Table, featuring an exclusive two-tone paint finish, is a wonderfully ornate addition to any home. 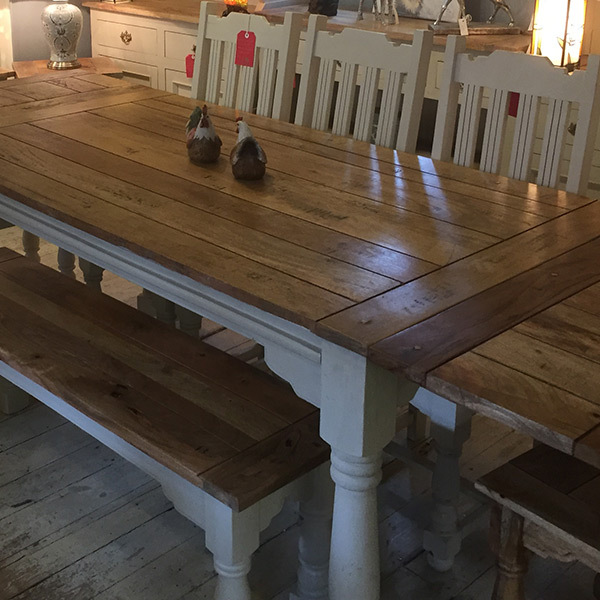 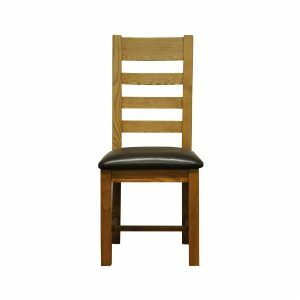 Radiating with distinct country style and character; comfortably seating six diners, making it ideal for a variety of dining occasions. 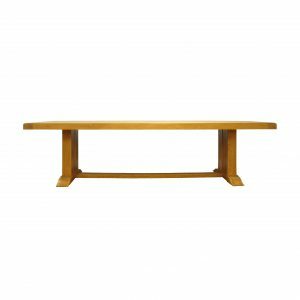 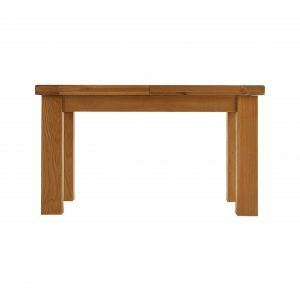 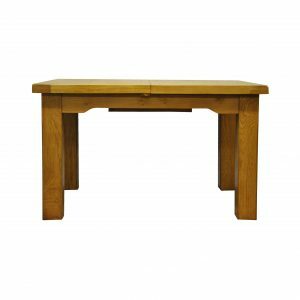 This product features hand turned legs, a fine hand distressed oakish finish, and is 100% constructed from solid mango wood.